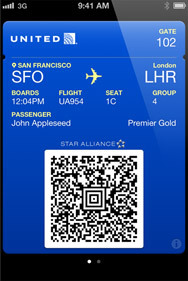 Apple recently announced new firmware to be released in the fall for the iPhone, iPad and iPod touch. There is no specific date yet. They have stated on their website that the firmware will work with the following devices: iPhone 3G, iPhone 4, iPhone 4S, iPod touch (4th generation), iPad 2, the new iPad (iPad 3). 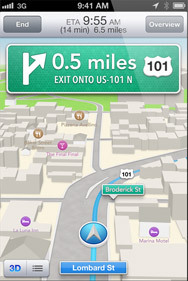 – Siri updates including sports, restaurant & movie info. 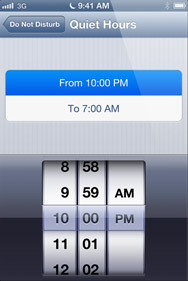 Siri can now open apps. 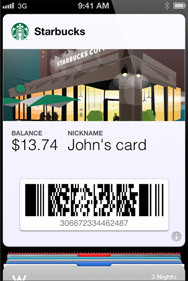 – Facebook integration allows you to post photos, web pages and more straight to Facebook. 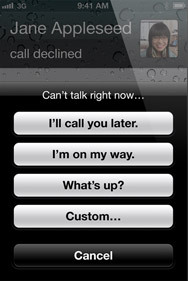 Contacts and birthdays sync to your phone. Like apps and songs to post straight to your wall. – Share your photo stream with others. Create new streams of specific photos. Comment on photos in shared streams and get notifications when others comment. 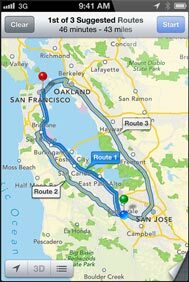 Share photo streams on the web. 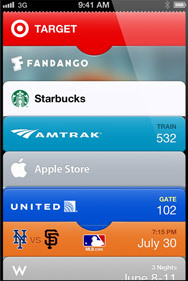 – New app from Apple called Passbook keeps all your tickets, coupons and gift cards in one app. 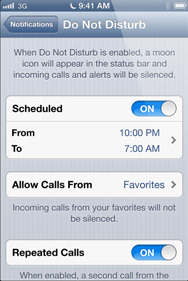 – FaceTime works over cellular connection. 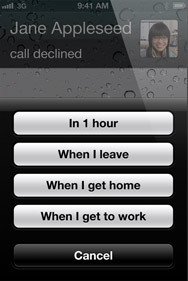 – Phone app has new features like ability to reply to a phone call with a prefabbed text or remind you to call them back when you leave your current location. 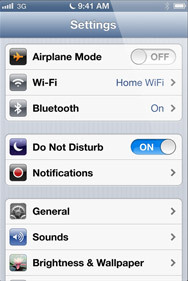 – Do Not Disturb feature stops all notifications and calls except people you choose durring a certain time period. – Mail app allows you to insert pictures and videos and has new VIP section for push notifications for only those on your list. – Safari has synchronized browser tabs between devices using the cloud, full screen in landscape mode and ability to upload pictures to sites within the browser. – New Guided Access feature allows iPad to block certain buttons and screen locations for people with autism or for use as a kiosk. 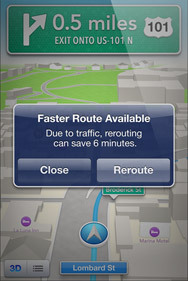 – Find my iPhone has a “Lost” mode and monitors it’s trail since it was lost. 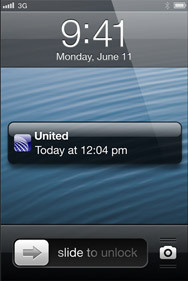 – Find my Friends adds notifications for when your friend arrives or leaves a location. – iTunes, iBooks and App Stores have been redesigned. 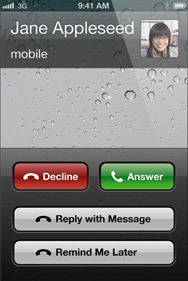 when is this going to be released ….